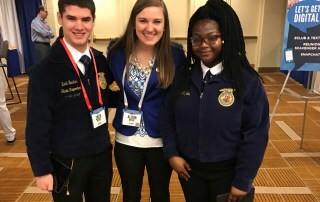 Keep these networking tips in mind while attending FFA events. 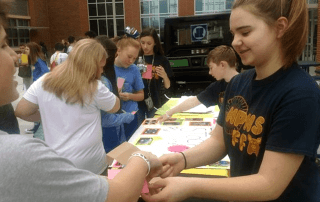 The day-long fundraiser was a success for FFA chapters and other local agricultural organizations. 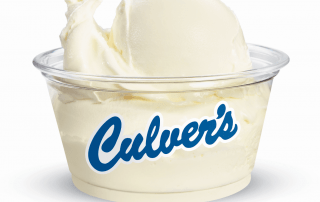 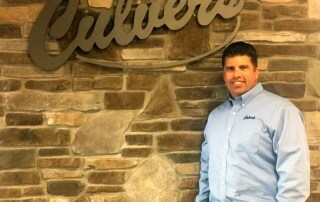 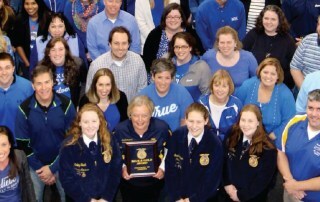 If you attended the National FFA Convention & Expo this past month, you know that Culver’s was on a mission to celebrate the hard work and accomplishments of every FFA member.